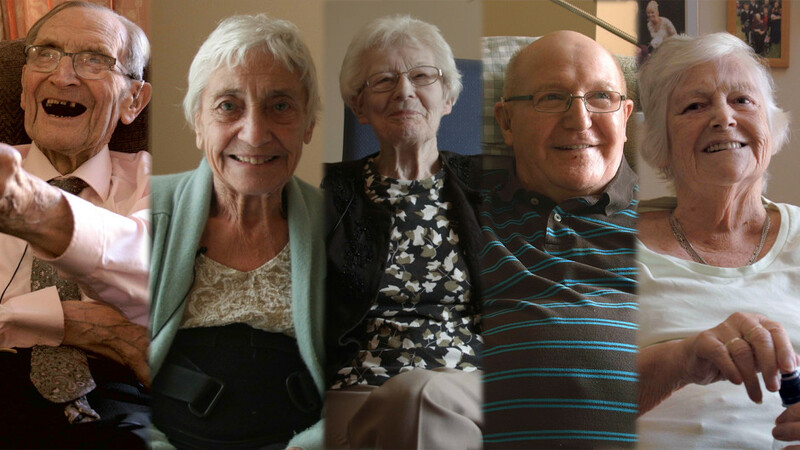 A series of five short films, made with the collaboration of the residents at North Merchiston Care Home. Lead by me, each resident was encouraged to take control of the filmmaking process and decide upon the direction and what content they’d like to be included and focussed on within the films. Commissioned through Luminate Creative Ageing Festival in association with Scottish Care. – Interview with me on the Creative Scotland website about the project. – Scottish Care website Listing. – Blog Post by Robin Simpson on the screening. Keep Your Eyes Open & Your Mouth Shut is unavailable to view publicly. If you’d like to view the film, please get in touch directly.